Try a Free Private Lesson! We have joined together with the local Boys and Girls Club to host an annual fundraising event. The event will take place the third Saturday of January every year. It is a dance competition very similar in style to what you see on TV with Dancing With the Stars. 2019 – Georgetown City Council vs Georgetown School Board – Stay tuned for the epic dance battle. Coming to you in 2019! 2018 – Georgetown Police Department vs Georgetown Fire Department – 2 Police officers, and 2 Firefighters joined forces to battle against each other for the purpose of raising funds for our local Georgetown Boys and Girls Club. 250 people were in attendance. The Police Department won. 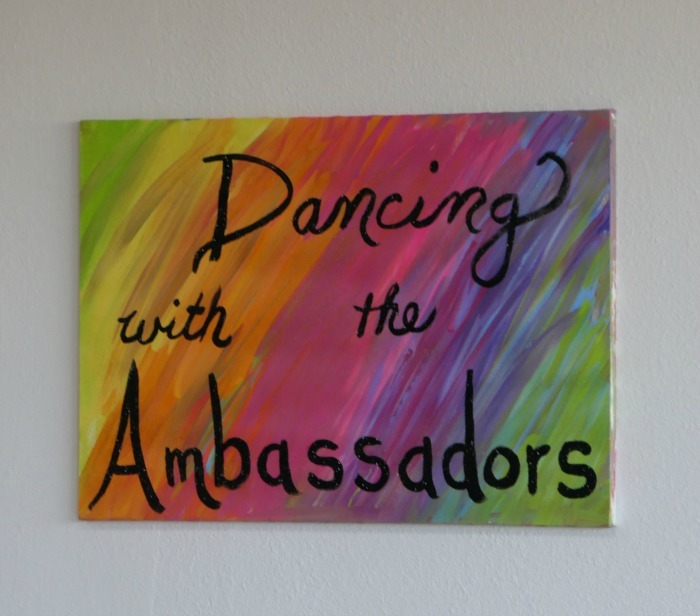 2017 – Dancing with the Ambassadors – 10 Georgetown Chamber of Commerce Ambassadors came together to participate in the first annual “Dancing with the Ambassadors”. We were able to raise $1200 for the Boys and Girls Club of Georgetown. With the the help and support of GISD Fine Arts Director, Carol Watson, ASAP Director, Carey Thornell, and all of the middle school Principals, we were able to host a ballroom program for every middle school in Georgetown. It was a part of the ASAP program. Our goal is to introduce the concepts of respect, confidence, team work, coordination, and communication to the younger generation of today. We do so by teaching various social partnership dances. Get the latest updates from Arthur Murray Dance Center of Georgetown!